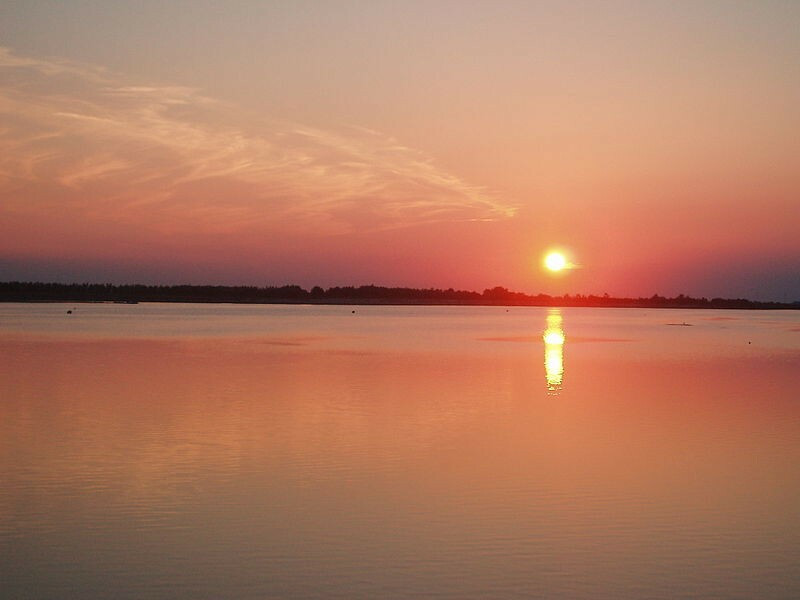 Rosolina is located in Po delta, in the lower Polesine. Among the places of interest of Rosolina, in Rosolina Mare, we note Gardino Botanico litoraneo of Porto Caleri, a naturalistic area of 23 hectares. Tourist and seaside resort, Rosolina Mare is connected to the Island of Albarella by a 12 km strip of land, crossed by a road and a mobile bridge. The island of Albarella is entirely touristic: its port is able to accommodate up to 500 boats.